Scientech TechBooks are compact and user-friendly learning platforms to provide a modern, portable, comprehensive and practical way to learn Technology. Each TechBook is provided with detailed Multimedia learning material which covers basic theory, step by step procedure to conduct the experiment and other useful information. 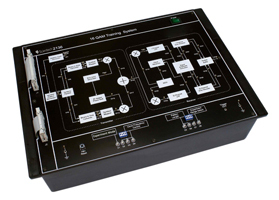 Scientech Sampling and Reconstruction TechBook 2151 demonstrates the basic scheme used to transmit an information signal. It covers very basic concepts like Nyquist criteria, role of sample amplifier, sample and hold amplifier, and duty cycle of sampling pulse while transmitting a signal. It also demonstrates signal recovery using low pass filters of different orders. 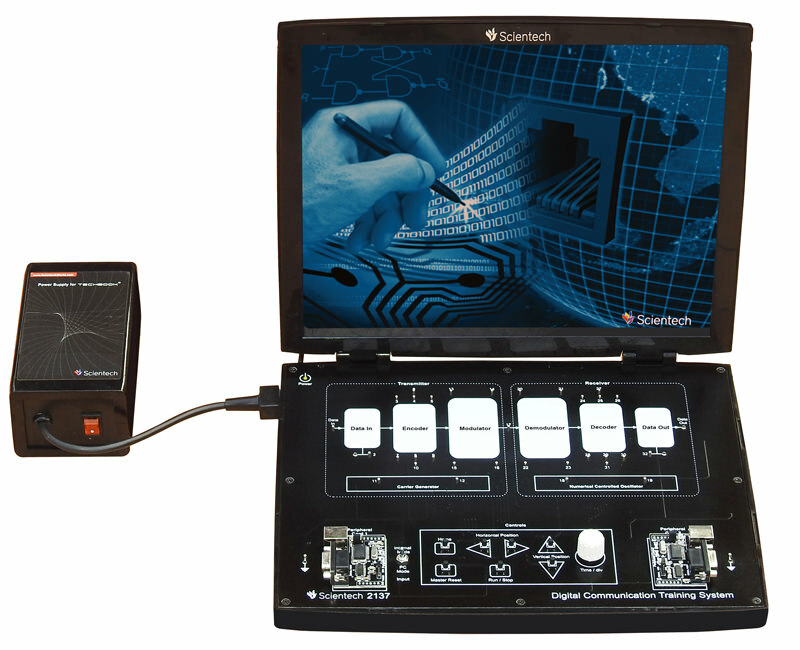 Scientech TechBook 2151 has built in 1 KHz (5Vp-p) sine wave generator as an onboard signal to demonstrate completely, the sampling and reconstruction technique. To understand the process for audio signal, the Audio Input and Audio Output circuits are provided on board along with mic and built-in speaker. The aim is to transmit the signals in digital form and is to reproduce this information signal in analog form at the receiving end of the communication system with the help of Sampling and Reconstruction technique. Scientech 2151, Sampling & Reconstruction Technique is an ideal teaching aid to enhance education, training, skills & development amongs our young minds.